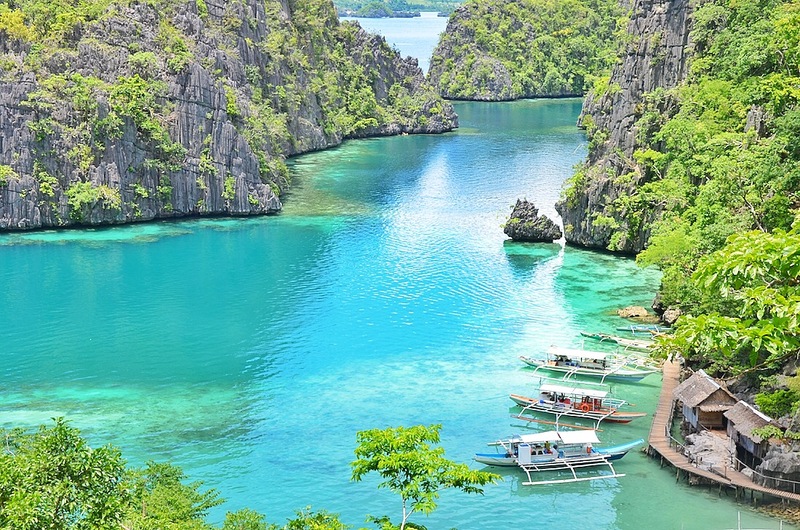 Philippines has an incredible places to visit and one of them is Coron Island. 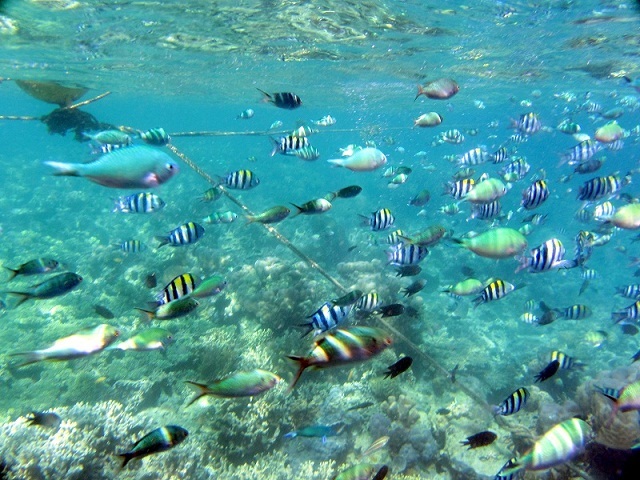 Many visitors visit the place yearly to see its natural view, the clear blue water and the living creatures under the sea. It needs maximum only 3 days to explore the whole area. Start your trip from Busuanga Airport to Coron city. It will take about 45 minutes by public transportation. Once you reached the city, you can directly go to Tapyas Mountain. 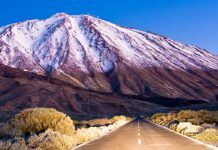 The mountain has 742 stairs that will lead you to the highest point of the mountain. Don’t forget to take water with you. 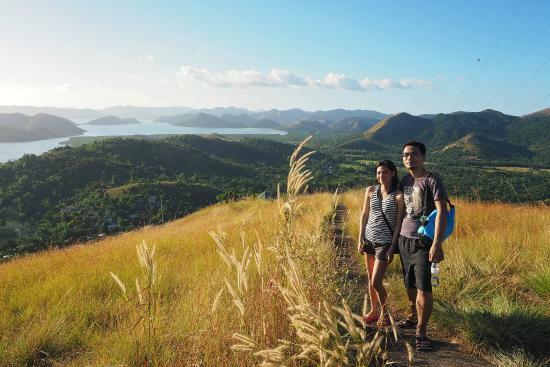 From the highest spot, surely you will see the amazing panorama of Coron city as well as the places surround it. Take a deep breath and stay relax for a moment. Coron Island offers some water activities. If you are in a group, then it is recommended to rent a boat. 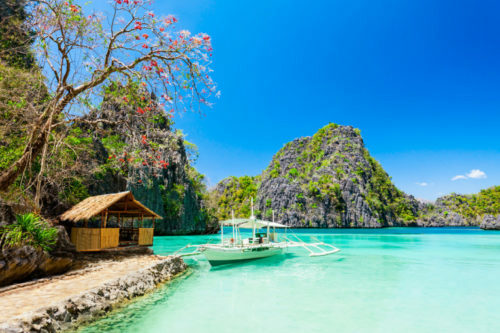 Make sure that you bring enough food with you or you can ask the captain to cook for you as it will be a one day trip. During the trip, you can do diving in one of the location of ship wreck during the World War II. 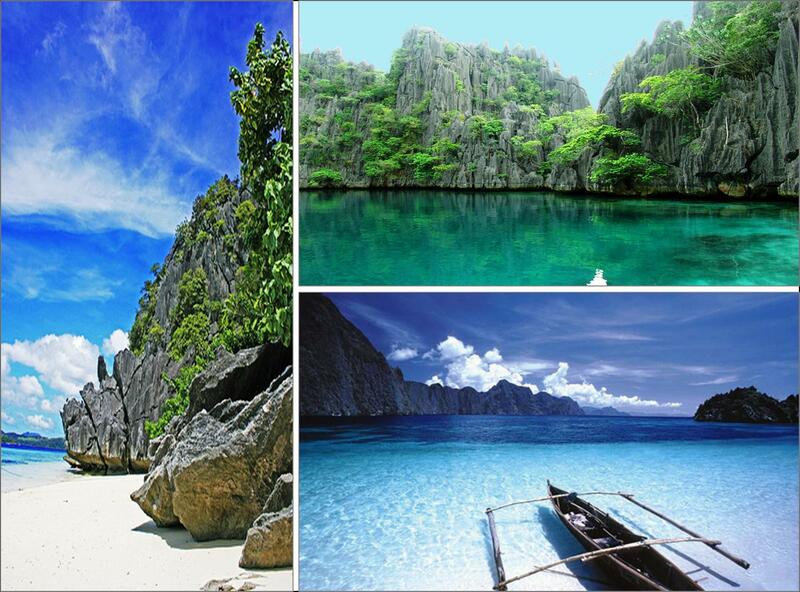 Or else, in case you cannot dive, you can just swim or snorkel in any beautiful location in Coron Island. If you ever see a cave or a heavenly lake on a postcard, then you can find them in Coron Island. 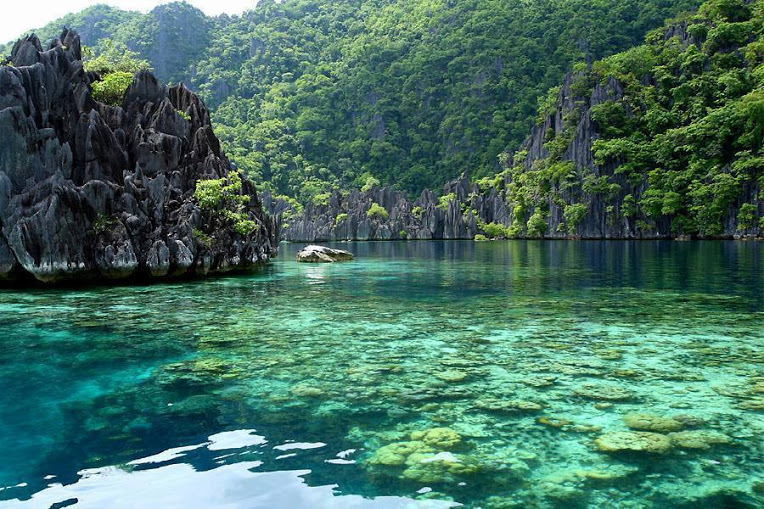 The Lake of Heaven in Coron Island is one of the cleanest lakes in Asia. 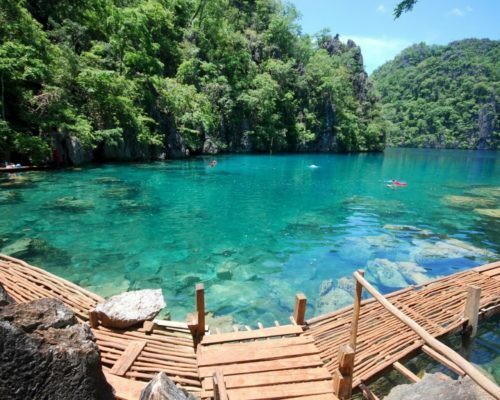 The lake is cared for by Tagbanua, the Coron’s origin tribe. So, even the place is visited by many visitors, it always looks clean and beautiful. 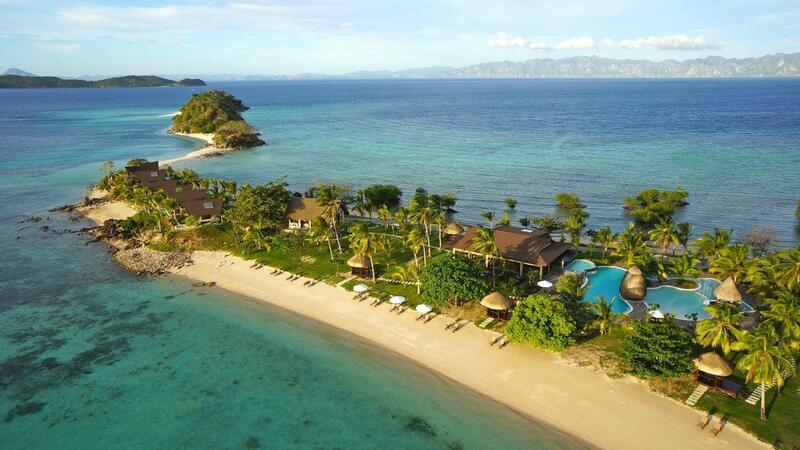 Another place you must visit is Siete Pecados. It is a marine sanctuary. In Siete Pecados you can have water activities too such as snorkeling and swimming while enjoying the rocky limestone that stands between Barracuda Lake, Twin Peaks and Banol Beach. 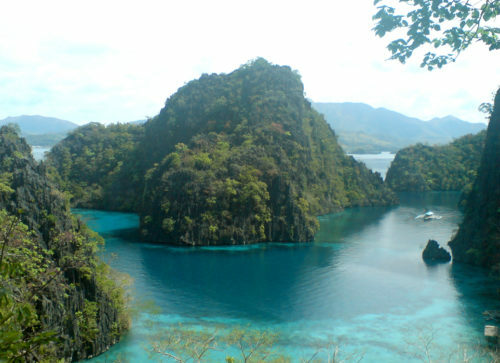 Before leaving this place, plan to visit Twin Lagoon. 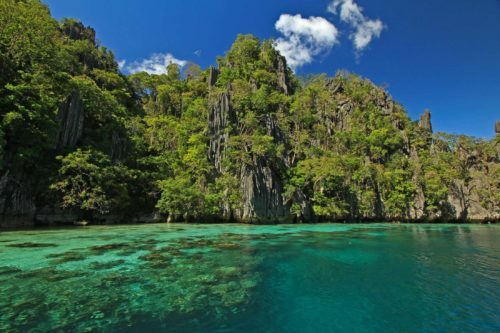 It is about 2 water columns that separated by the rocky limestone that promises another unforgettable memory of your holiday.